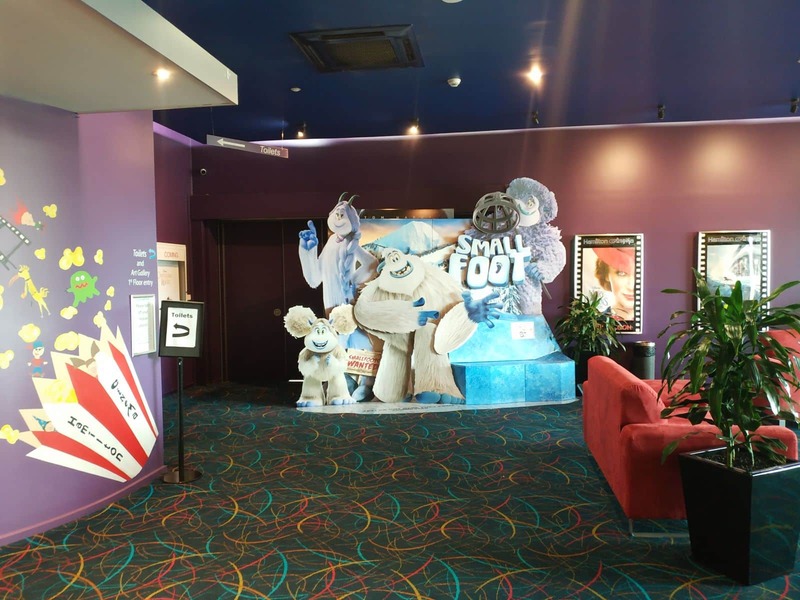 Hamilton Cinema is a must-visit attraction in The Grampians for movie enthusiasts looking forward to the latest releases on big screen. 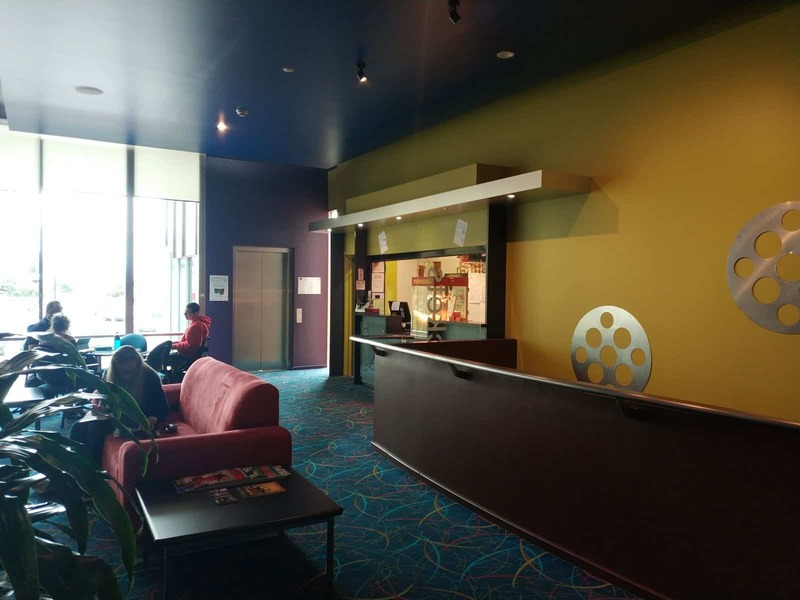 A thriving destination for movie buffs, this cinema is an iconic part of the entertainment culture in The Grampians. 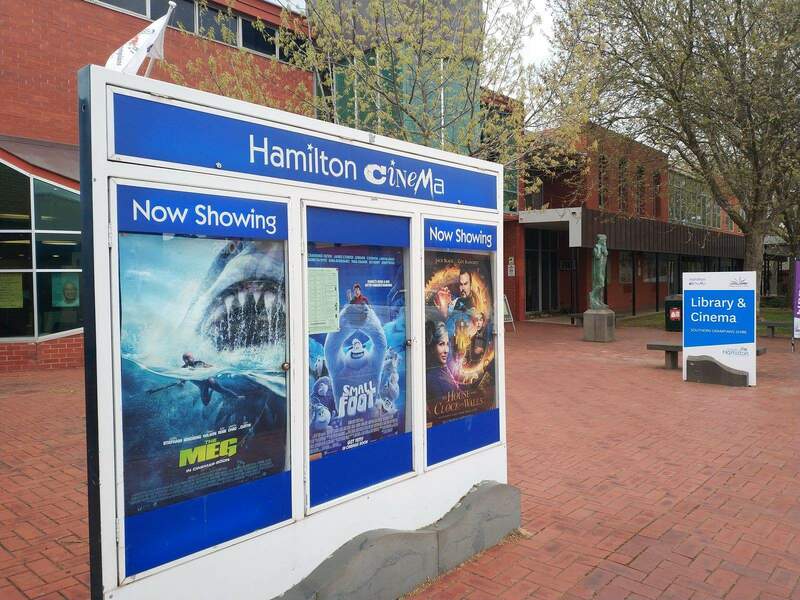 The most amazing thing about Hamilton Cinema is that it will always make an effort to screen films as close to the release dates as possible. 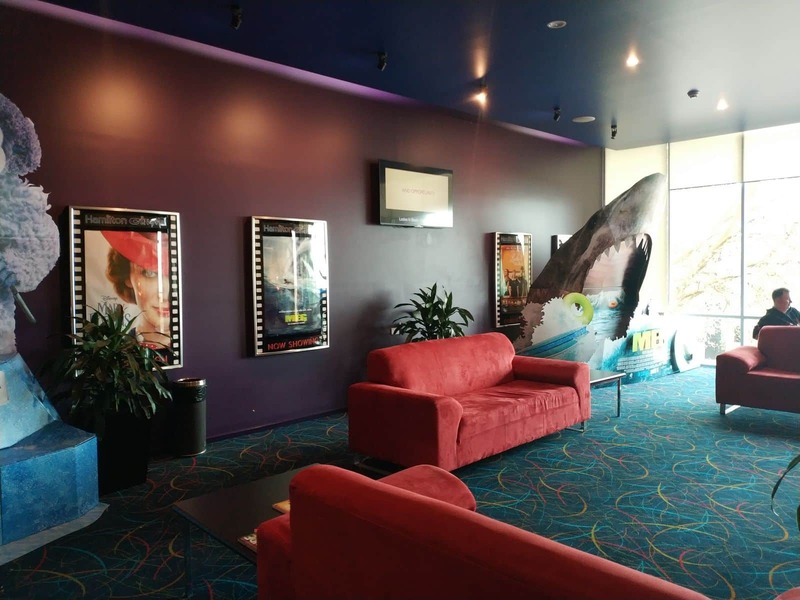 Additionally, the Cinema screens a wide variety of films intended for a diverse audience. The different genres available make this a wholesome cinematic experience. 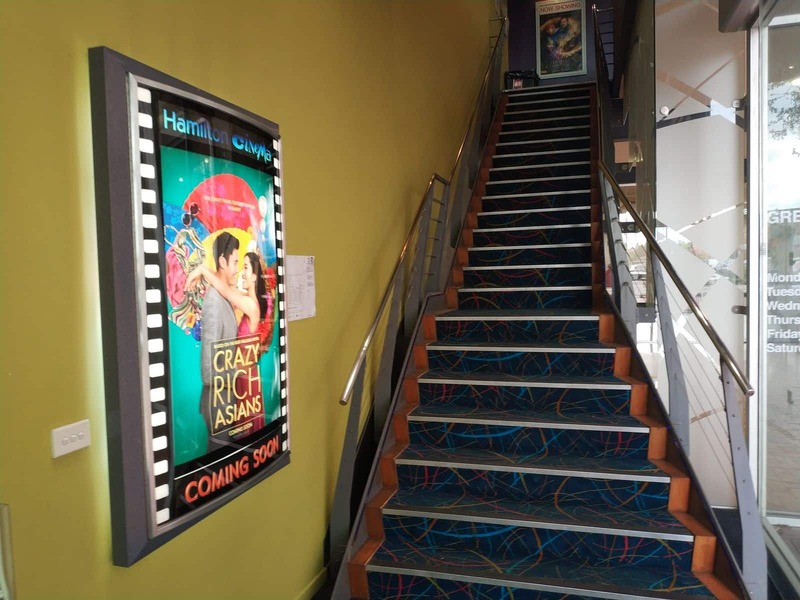 Grab a box of freshly made popcorn and top that up with a choc top for an incredible treat during the movie. The choc tops are available in different flavours including the popular Boysenberry and Strawberry as well as Old English Toffee. Other treats available on sale at the kiosk include coffee, chocolate and assorted refreshments. 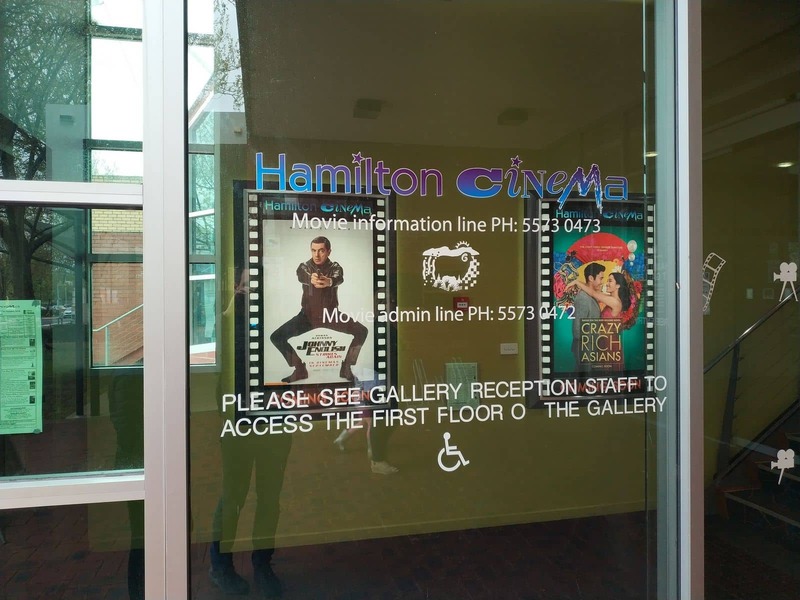 With easy accessibility, Hamilton Cinema is one of the top entertainment options for those with impaired mobility. 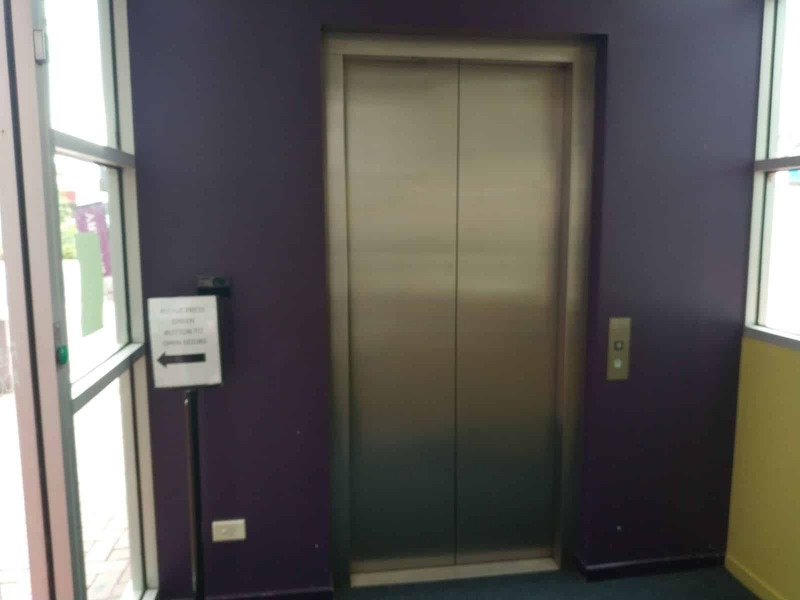 There is a public lift to the first floor. 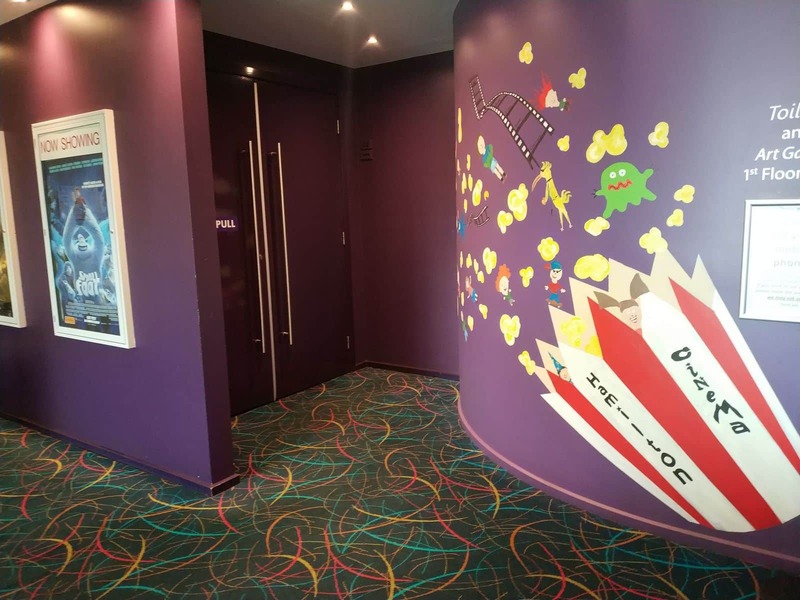 In addition to this, there are wheelchair spaces in select vantage positions in the cinema. Best of all, prior booking is not necessary. 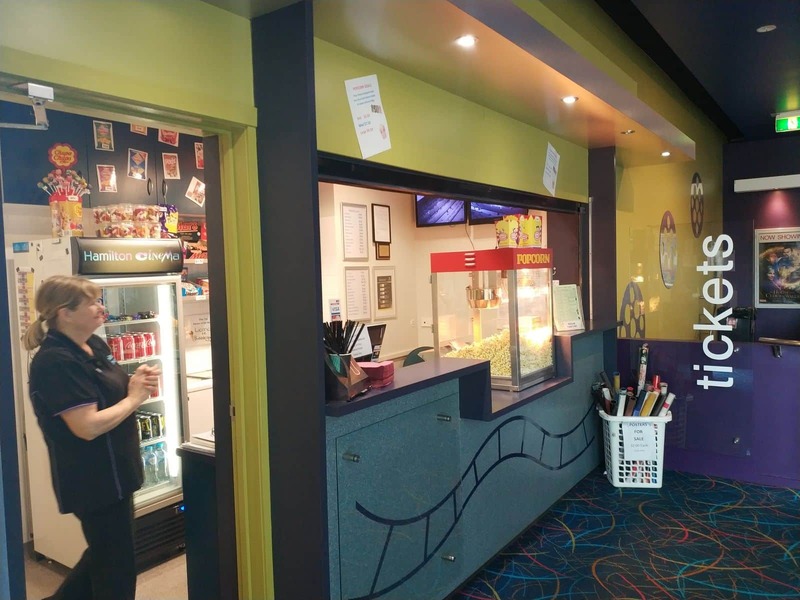 Thrifty Thursday is an offer that encourages many more people to enjoy the cinematic experience by offering all tickets at a standard price of $10.50. 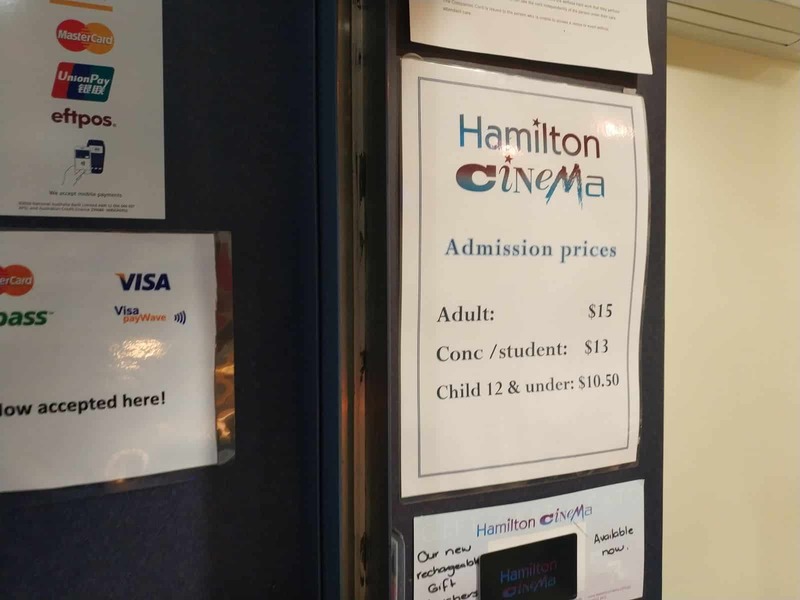 Vouchers may be purchased anytime at the sales counter when the cinema is open, and these are valid up to 12 months after the day of purchase. 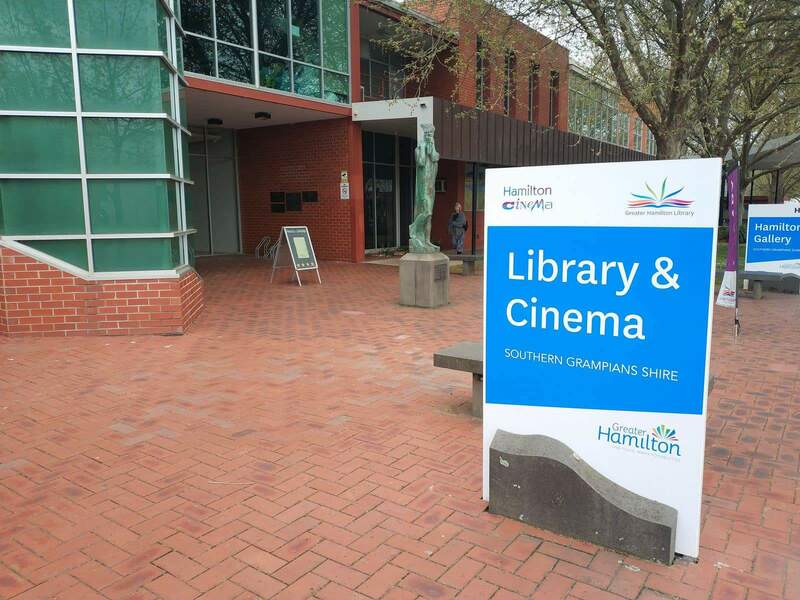 Hamilton Cinema is located right above Hamilton Library and opposite Coles Supermarket. There is ample parking on location. There is also some drop off space just off the street.